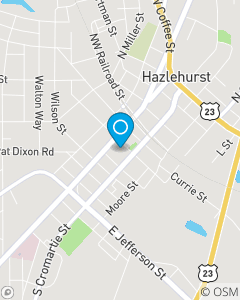 Our mission in the Hazlehurst community is to show the protection needed and why they need it. We will meet the specific insurance needs of individuals, families, and small businesses, while building longterm relationships. I am here to help serve the Hazlehurst community as well as help protect them from the unexpected.